-On occasion, special promotional deals will not include free training. Please verify with our Support team prior to booking if in doubt . 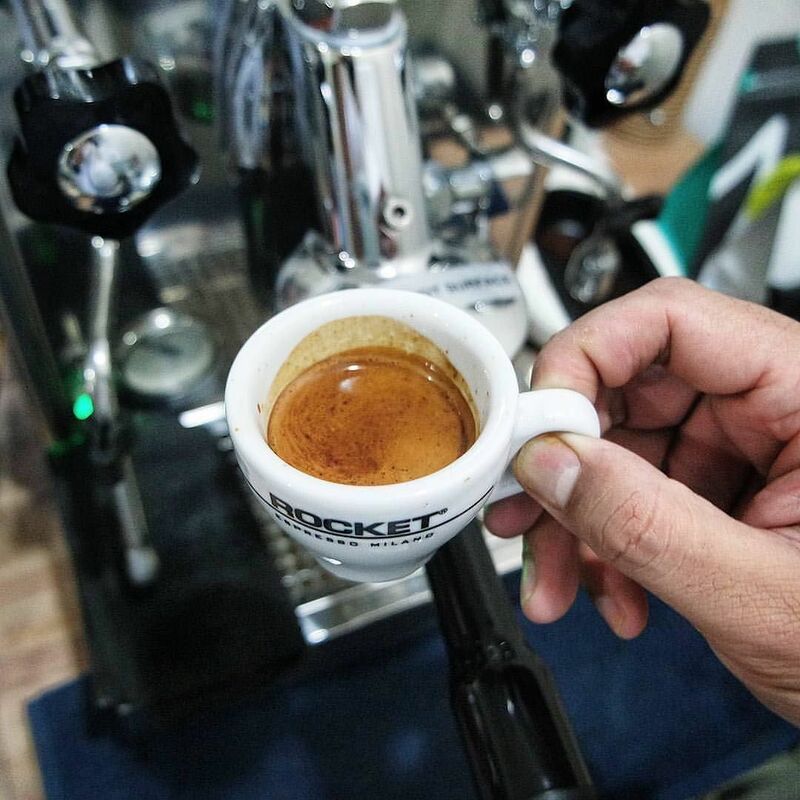 To produce café-quality espresso at home, you need to know something about your machine, grinding, coffee beans, brewing techniques, milk texturing, water quality and maintenance. -People who love coffee and want to understand what separates an excellent coffee from a mediocre one. We tailor the session to your needs and for all levels. Please share with us as much as possible about your coffee journey so we can ensure you make the best out of it. 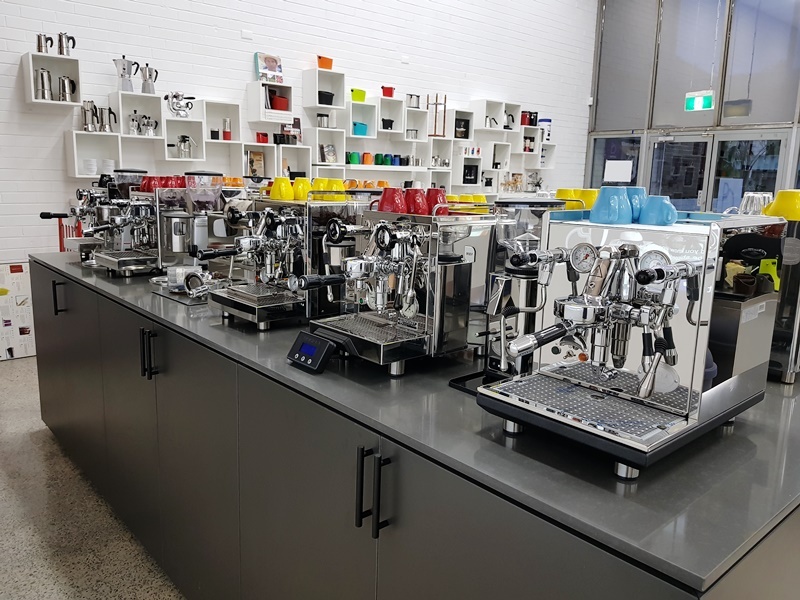 We provide demo units, but you can bring your own machine and grinder if it is a make that is not in our range. Once you book your session, you will be emailed a link for payment. 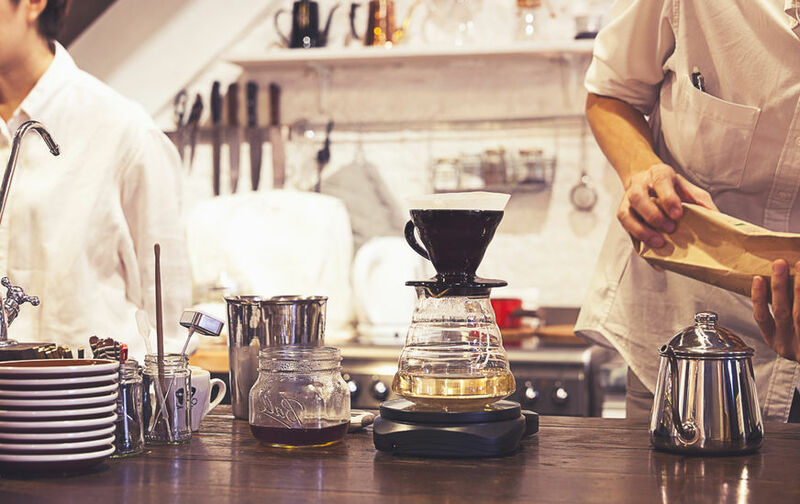 Heard about a cool coffee maker but unsure if it makes the coffee you love or worth investing at? 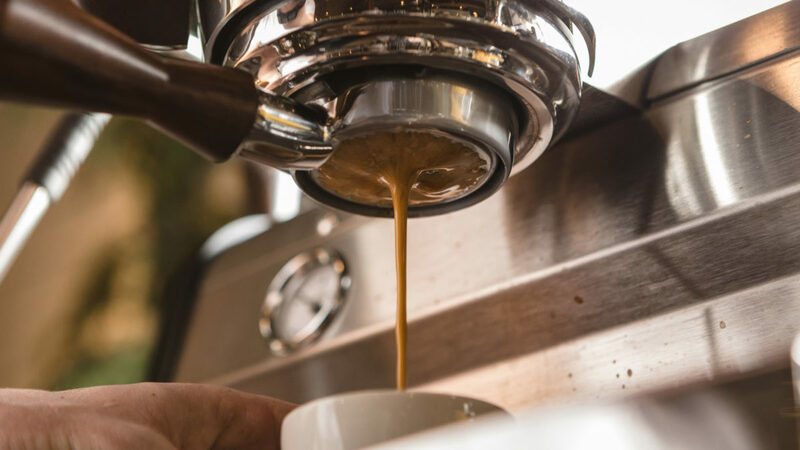 Are you exploring any concept in coffee like roast level, single origin or a blend, filter vs espresso, natural vs washed coffee, to find out which one is best for you? Our experienced Baristas will tailor this session for you to ensure you get to try the beans you want at the maker of you choice. Please note this is FREE service for Di Bartoli Members Only. Purchased your machine elsewhere and need espresso troubleshoot over the phone? Purchased your roaster elsewhere and need a roaster’s advice? Purchased your machine and parts elsewhere and only need a guidance for DYI repair? Fee for all the above will be charged at $30 for up to 30 minutes chat. Please include in the booking comments the reason for your booking so we can assign the best team member to support you.